from the Rubin Academy of Music, Tel Aviv University. She has composed for numerous vocal and instrumental ensembles for both radio and television, and won the Levin-Kipnis Prize for Art Composition and Public Council's Prize in collaboration with the music department of the Israel Broadcasting Authority, and was awarded grants for creative writing by the Public Council for Arts and Culture, the Tel-Aviv Arts and Culture Foundation, the 'Pais' Council for Arts and Culture, and prizes by the Minister of Science and Culture. She is also the recipient of the Prime Minister's prize for Composition for 2002. 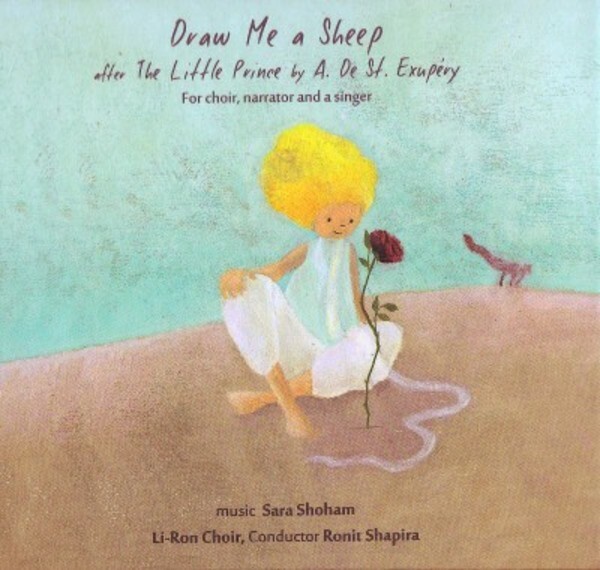 Sara Shoham devotes most of her writings to works for leading choirs in Israel and abroad. The "Li-Ron" youth choir conducted by Ronit Shapira has performed many of her works at various international choir competitions. Li-Ron Choir was established in 1980 at the Gordon School in Herzliya by Ron Shapira. The choir represents Herzliya both locally and abroad and is composed of three groups: children between ages of 6-11, teenagers from 12-18 and vocal ensemble.